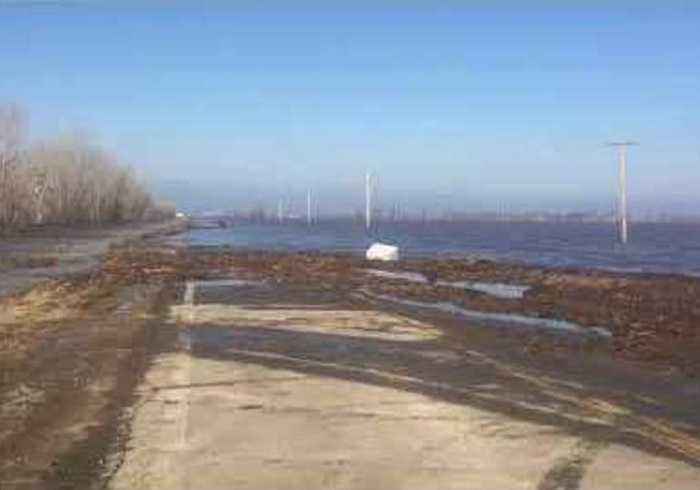 Highway 118 in Missouri was submerged underwater on Thursday, March 21, as severe flooding continued to affect parts of the state, officials said. 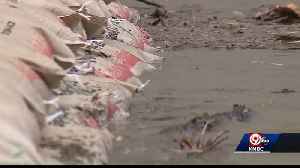 According to the Missouri State Highway Patrol, a temporary levee built around Craig had breeched and was starting to take on water. 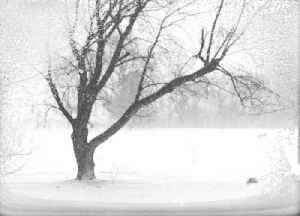 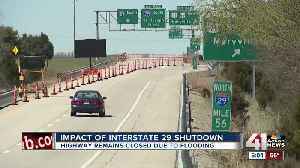 The Missouri River overflowed in March due to heavy rain and snowmelt, causing flooding in Holt County communities along the river, as well as in Nebraska, Iowa, and Kansas. 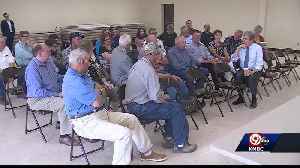 U.S. Sen. Roy Blunt, FEMA and state emergency management agencies debriefed Carroll County farmers and families about the historic Missouri River flooding. 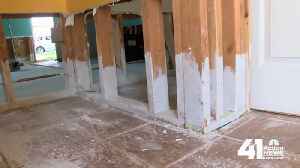 The National Ground Water Association says well water could be contaminated after the historic Missouri River flooding. 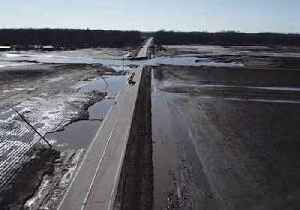 Roadways and farmland were destroyed after the Elkhorn River burst its banks and swept through Nebraska’s Dodge County and neighboring areas on March 17. 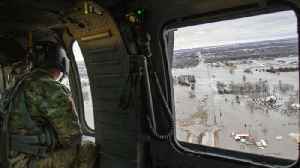 Aerial footage captured on Friday, March 22,..